Time to travel? 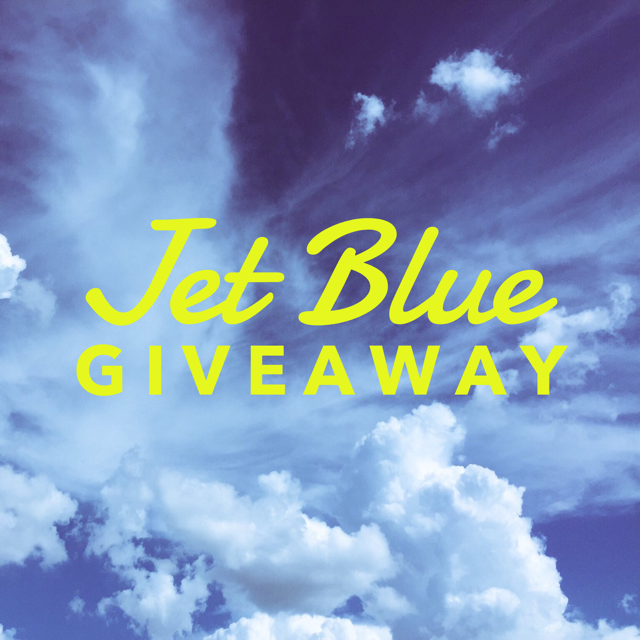 Well, if you like to travel on JetBlue, this prize just might be for you. Open worldwide to all. You have through 6/30 to enter to win and then fly off. Good luck.